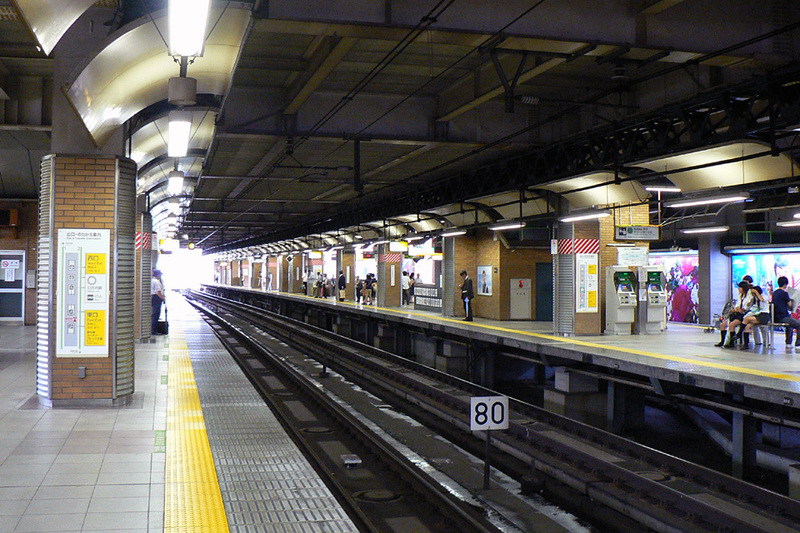 A man suspected of groping a woman on the JR Yamanote line escaped by jumping onto the tracks at JR Ebisu station in Tokyo on Thursday night. His actions delayed trains along the Yamanote line for about 30 minutes, TBS reported Friday. According to police, the man groped the woman in her 20s on the train running between Meguro and Ebisu at around 7:15 p.m. Thursday. After the woman cried out, other passengers grabbed the man. Upon arriving at Ebisu station, however, the man managed to free himself, jumped from the platform onto the tracks and fled. The man’s shirt came off in the scuffle. He jumped over the fence and ran away, TBS reported. Police said the suspect appeared to be in his 30s, of thin build and about 170 cms tall. He was wearing jeans.